A few times a year Scott and I head to Bari to complete our visa paperwork. 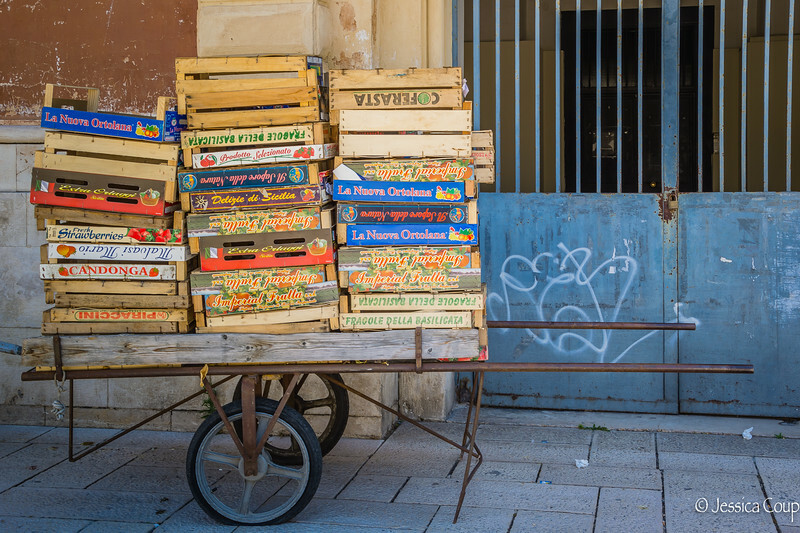 I like to take a few minutes on these trips and photograph Bari's beautiful old town. The port town of Bari has the feel of Naples but on a smaller scale.